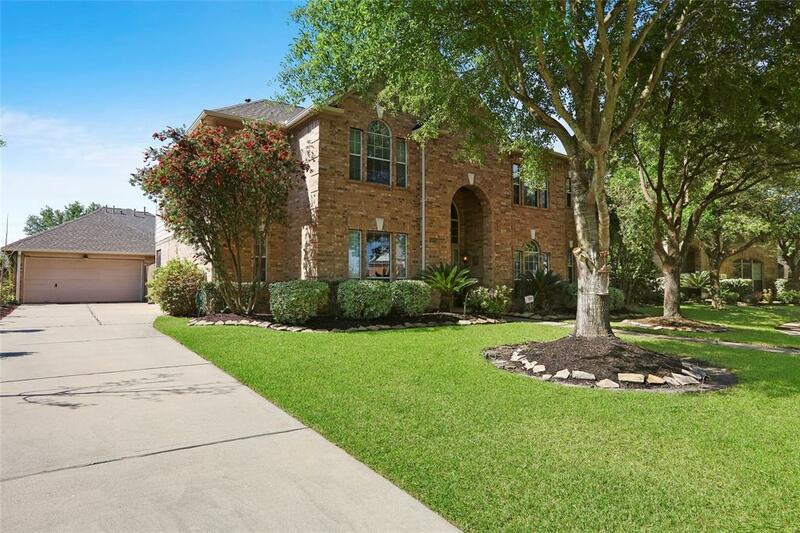 This beautiful Newmark home is located on a quiet cul-de-sac street in the desirable Berkshire Subdivision. It has 4 bedrooms, 3 1/2 bathrooms, a media room, formal dining room, & a study. 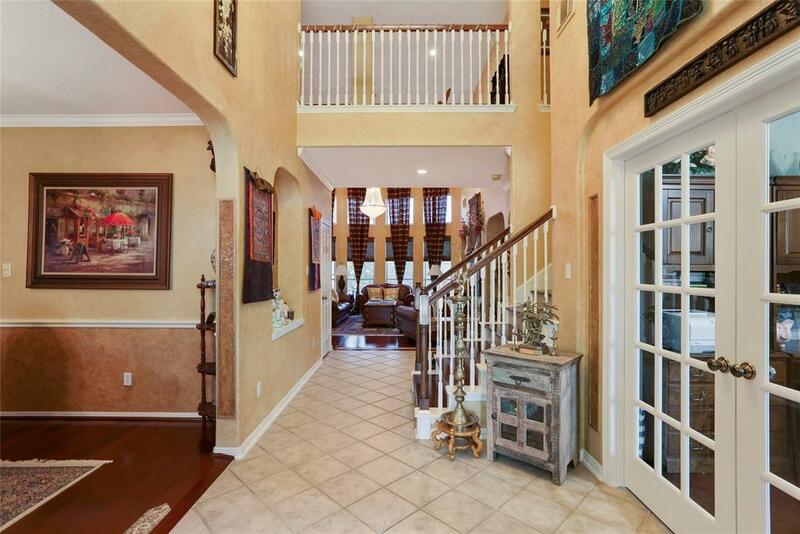 This exquisite home has soaring ceilings, custom paint with hardwood & tile floors throughout. There is a spacious island kitchen with granite counter tops, a large walk-in pantry, & custom additions to the cabinetry. The master retreat & ensuite bathroom are spectacular with an over-sized walk-in shower & separate whirlpool tub, two vanities, & lavish decorator touches. 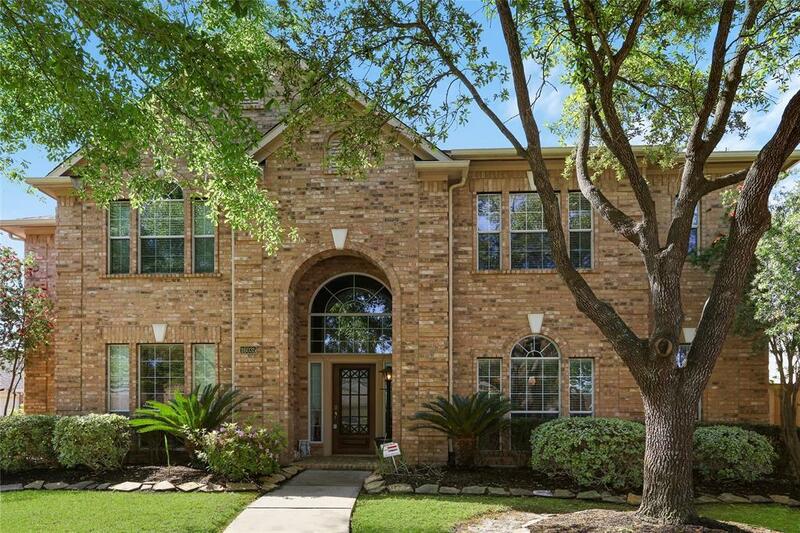 There is covered patio, fenced back yard, automatic sprinkler system, & French drains. The over-sized 2 car garage is extra deep & has epoxy floors, a wall of cabinets from floor to ceiling for additional storage, a second laundry set-up complete with washer & dryer hookups, & a water softener. The roof was replaced in 2015. 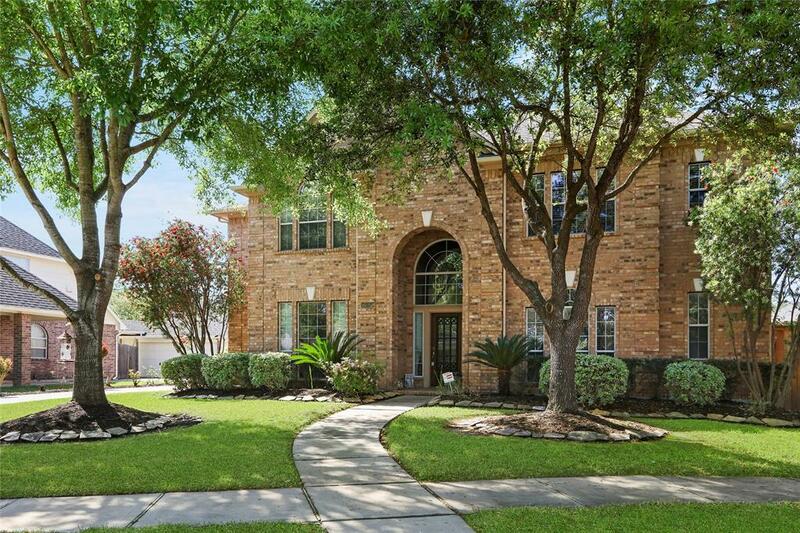 This home is one of a kind and wont last long.